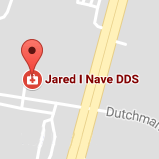 The office of Jared I. Nave, DDS provides children, teens and adults with optimum oral care and ideal dental health. Dr. Nave and our family-oriented office consists of an extremely loyal and caring staff that makes every effort to make patients feel welcome and comfortable. Dr. Nave's accumulated knowledge and experience ensures patients receive excellent and personalized work. Treatment is designed for each specific case, as we are aware that every individual’s needs are distinct. Each procedure is performed with attention to detail in a stress-free environment that puts patients immediately at ease. Contact our Easton office to schedule an appointment and see how we can help you or a loved one achieve the dental health you deserve. We now have the Zoom! In-Office whitening system, creating immediately whiter teeth by the end of your first appointment. Call us at 410.822.7710 for details. 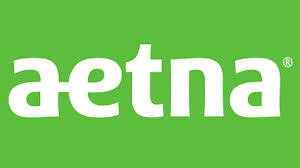 *****UPDATE: we are a contracted provider for Aetna, Blue Cross Blue Shield and Delta Dental insurance companies. We accept all PPO insurances.